Wrinkles and facial lines result from aging and muscle over activity. 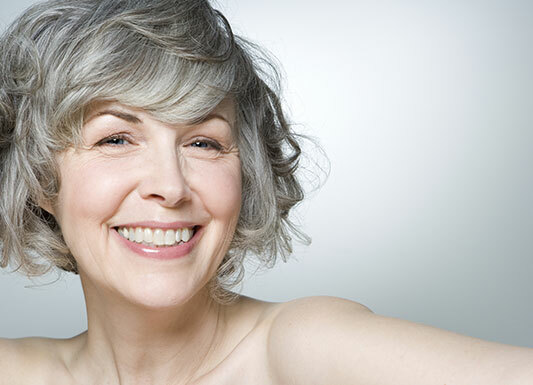 As we age, we will all develop some wrinkles, we can offer safe and successful treatments to reduce the appearance of fine lines and wrinkles, leaving you looking younger and more refreshed. Your suitability for this treatment will be discussed at the FREE consultation.